It’s time to celebrate! 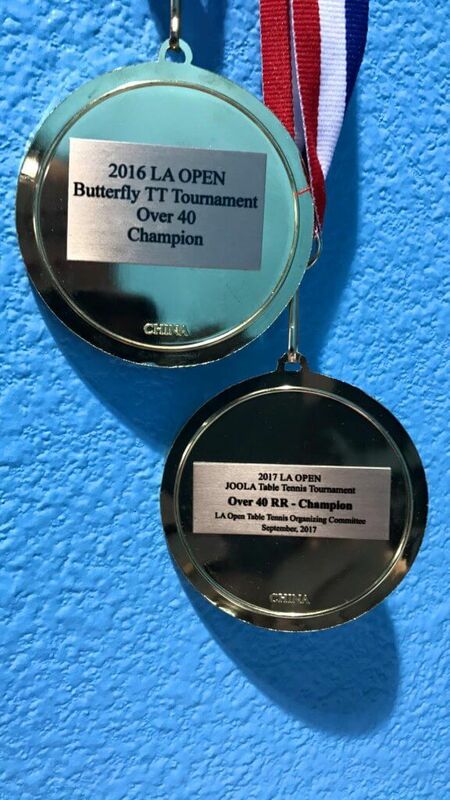 Our very own, Dr. Tuan Le, owner of the Orange County Table Tennis Academy, is the champion of the 2017 LA Open. This is Dr. Le’s second year in a row winning the tournament. On September 2nd and 3rd, players from all around the Los Angeles area came together to celebrate the game while also competing for bragging rights. Dr. 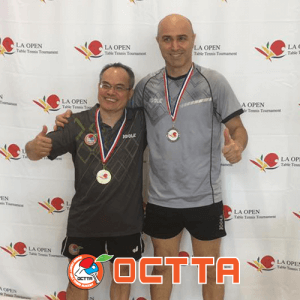 Le, again has proven that the players of Orange County Table Tennis Academy are some of the best in Southern California. We look forward to more victories and more accomplishments Dr. Le! For those who want more information about the LA Open, you can learn more at their website. First Beginner's Table Tennis Tournament A Resounding Success!